October 6th has traditionally been celebrated as National Badger Day. Badgers are one of the UK’s most recognised and popular mammals often seen as a living symbol of the British countryside, although they are also widespread throughout Ireland and parts of Europe. 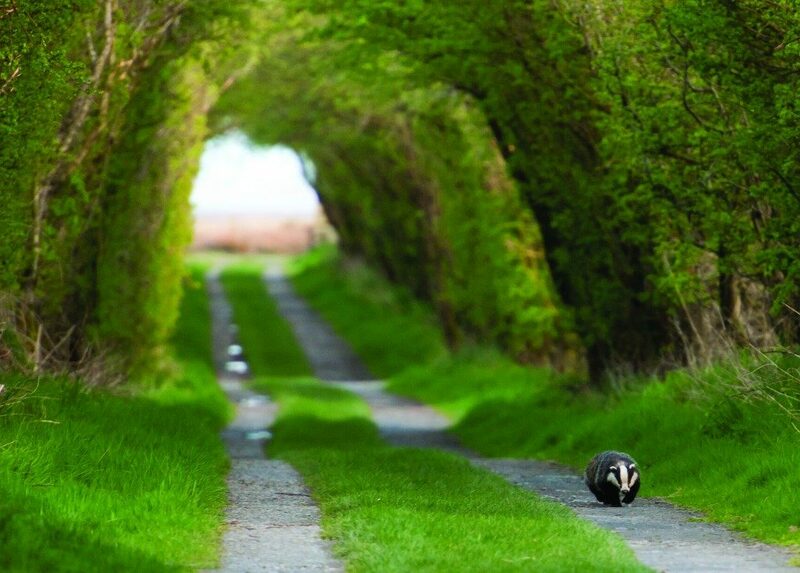 We love this photograph taken by Dave Foker and entitled ‘Badger taking an evening stroll at Caerlaverock’. It features in our touring exhibition ‘A Beautiful World‘.